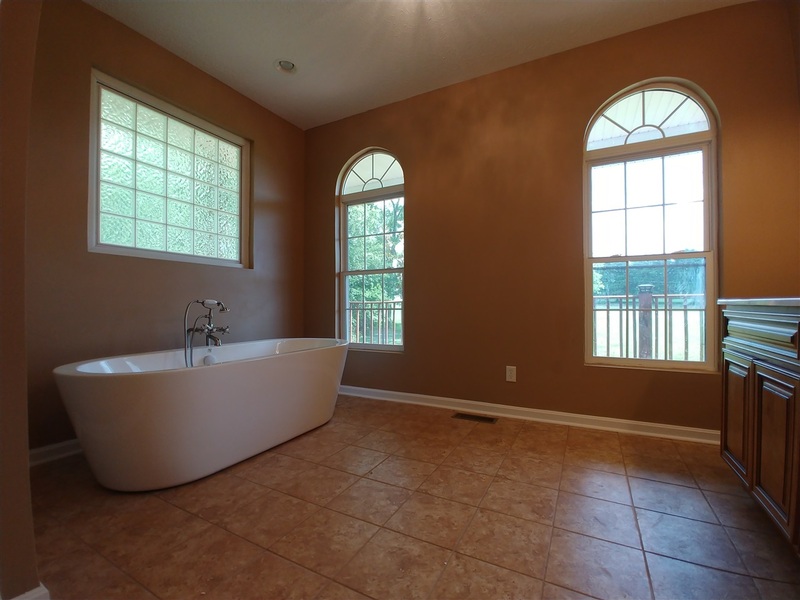 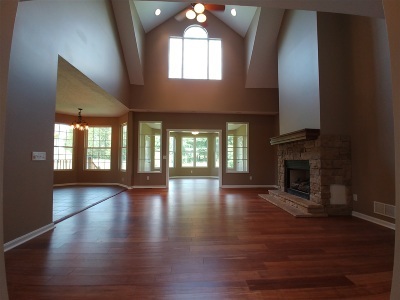 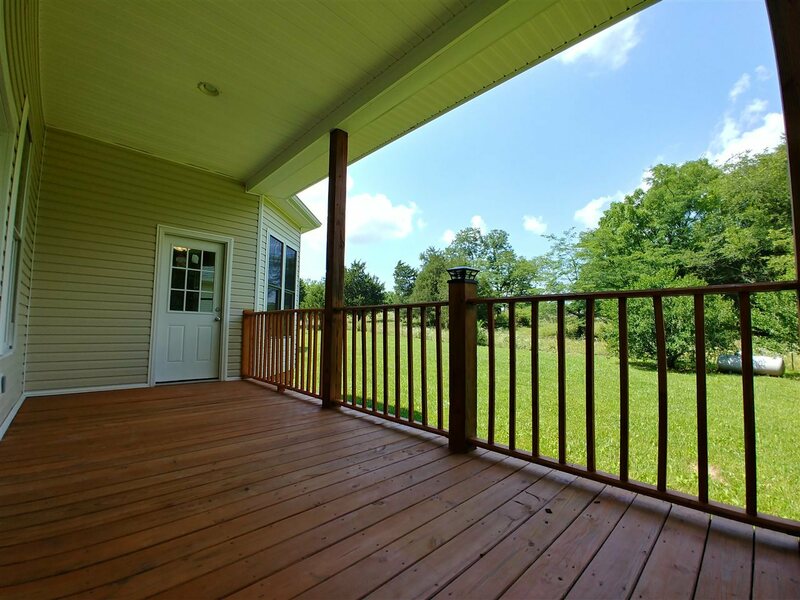 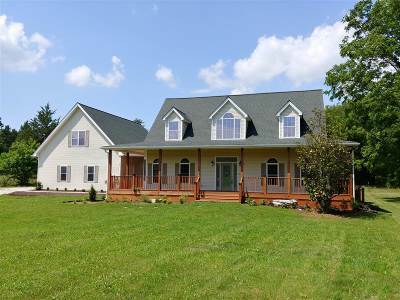 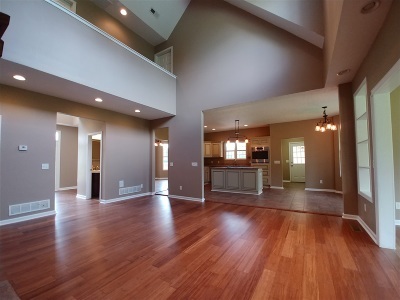 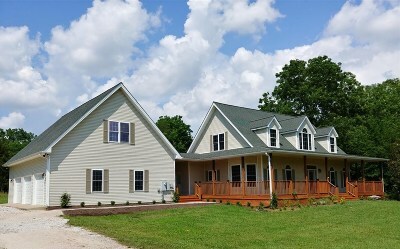 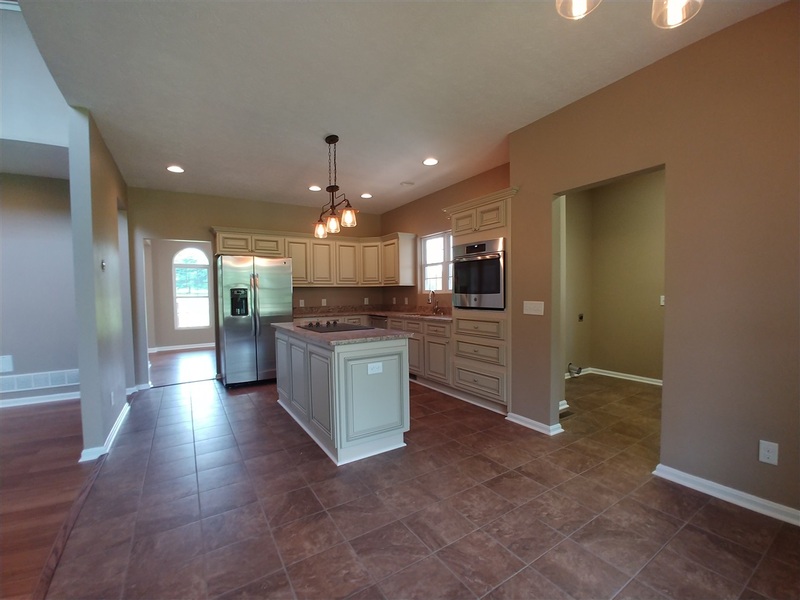 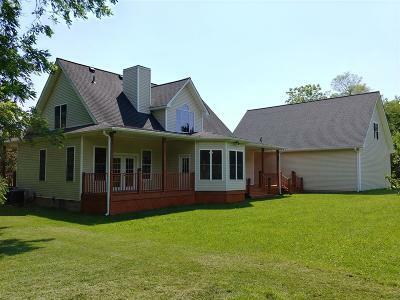 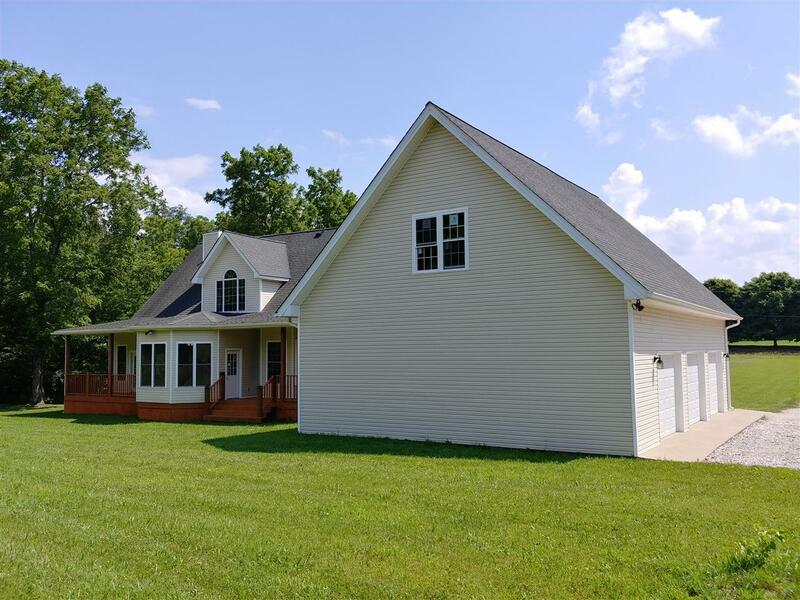 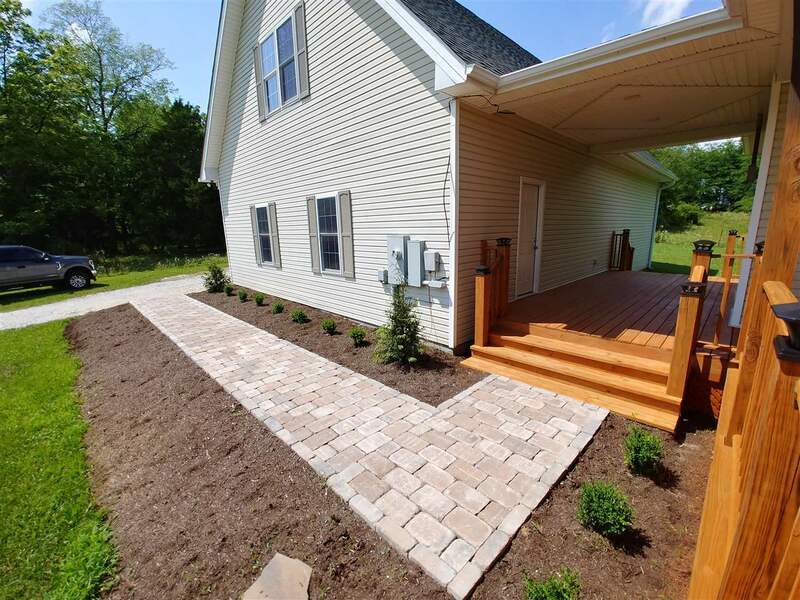 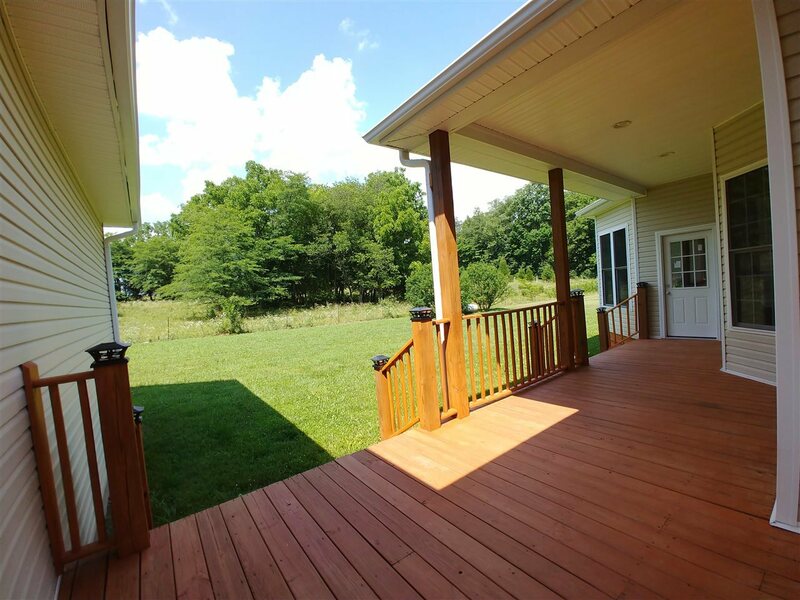 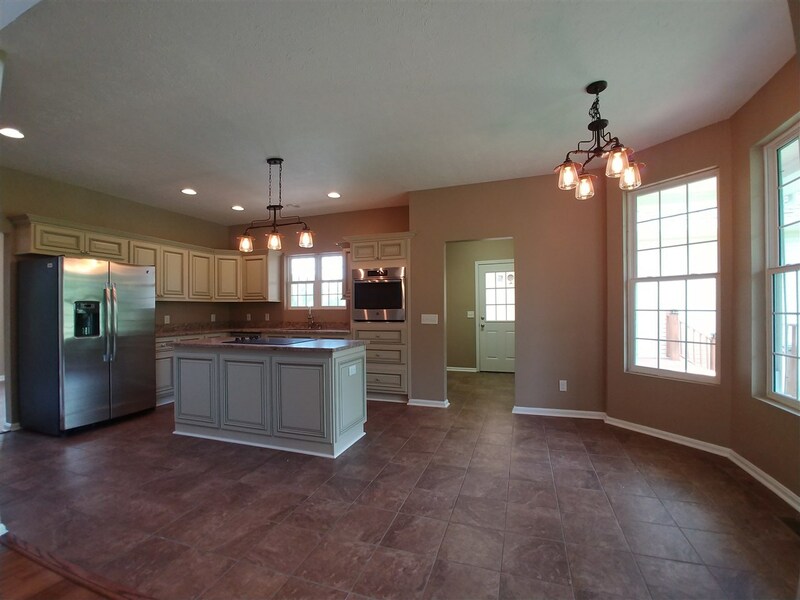 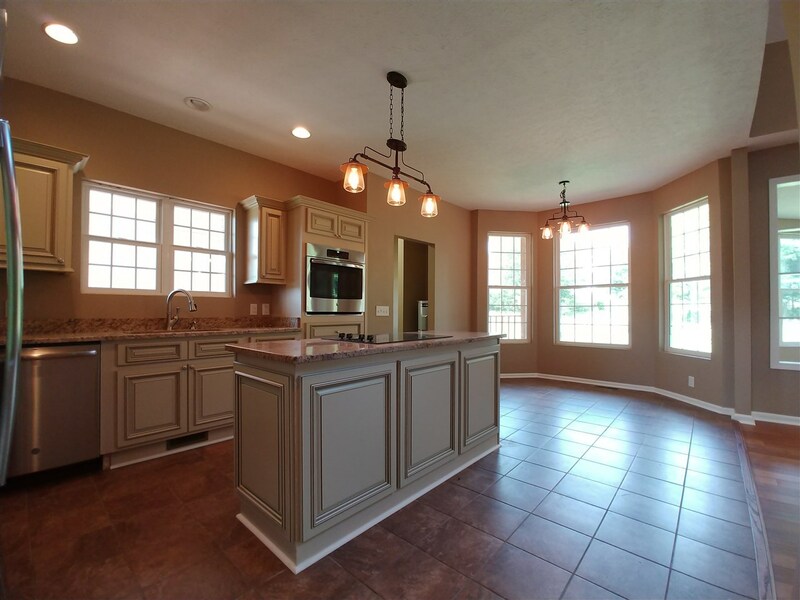 Thoroughly renovated and spacious home situated on in a rural setting just minutes from Etown. 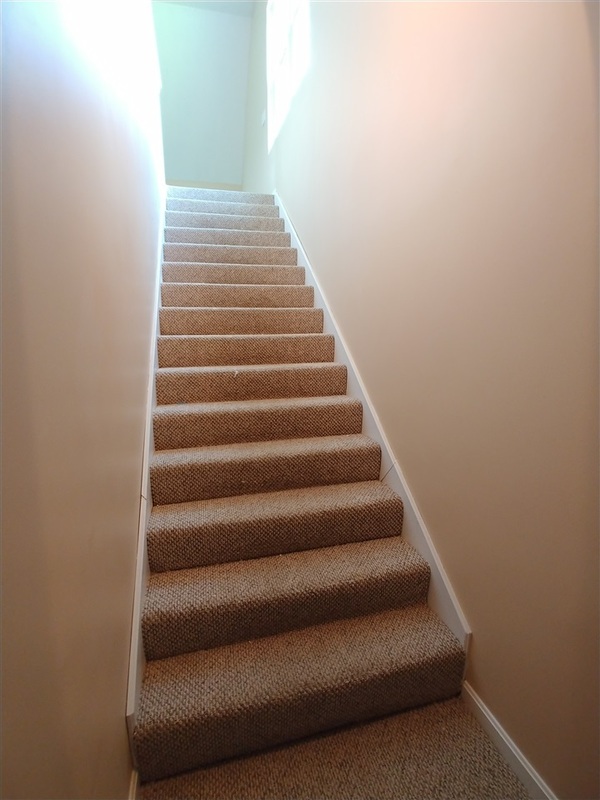 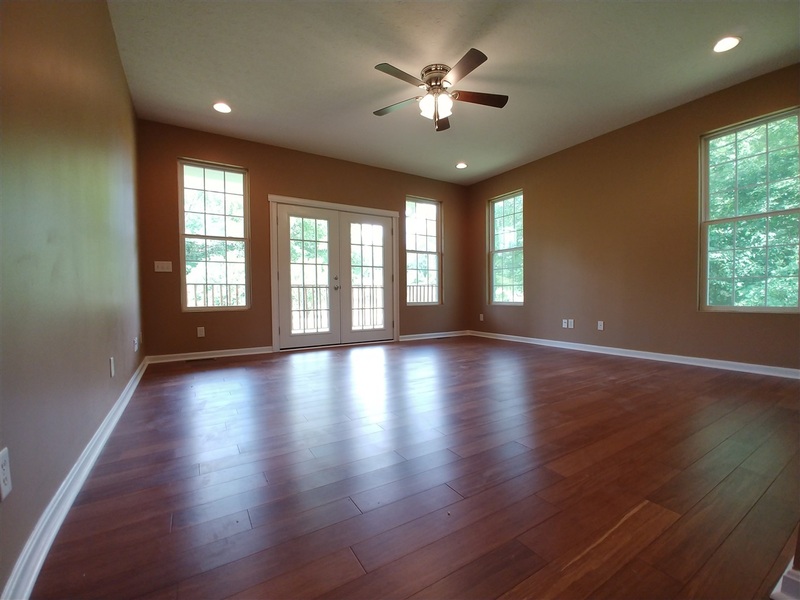 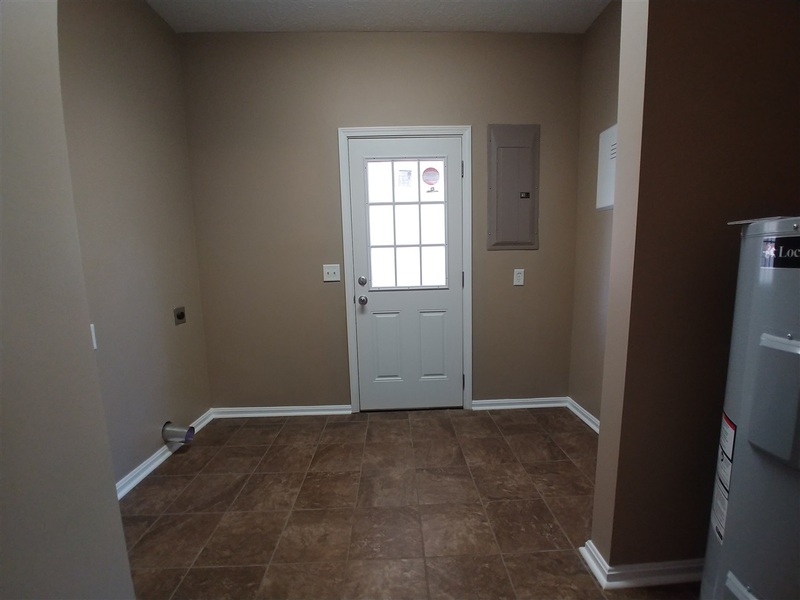 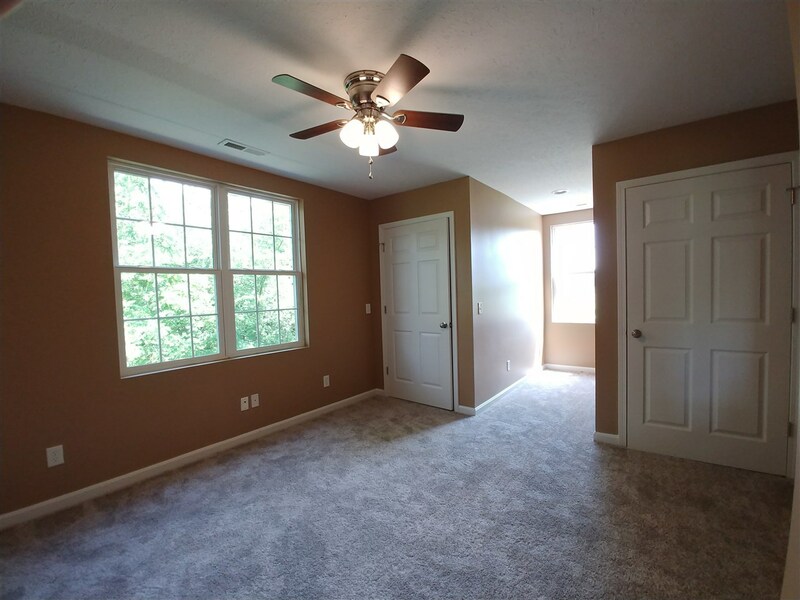 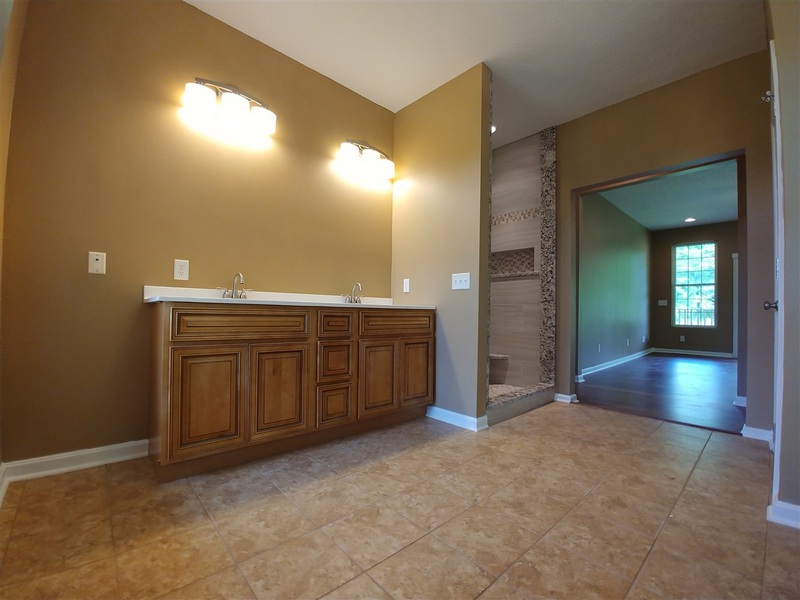 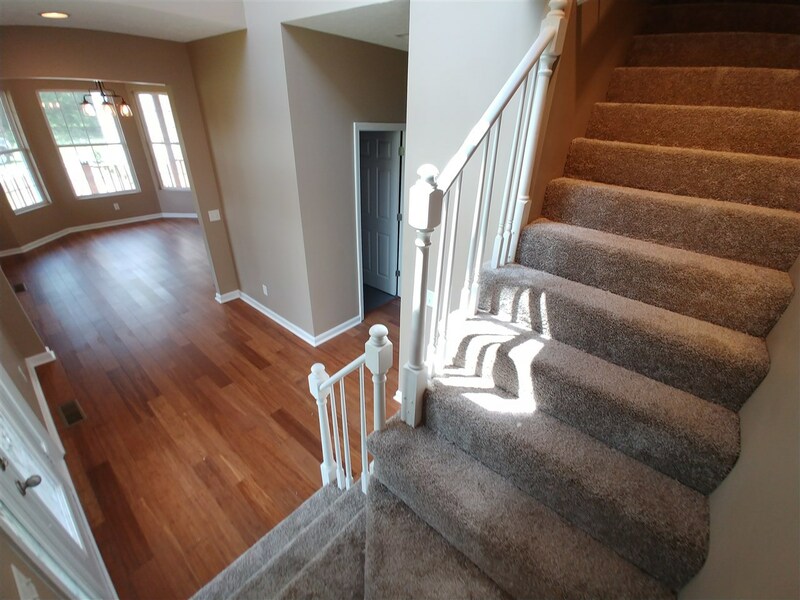 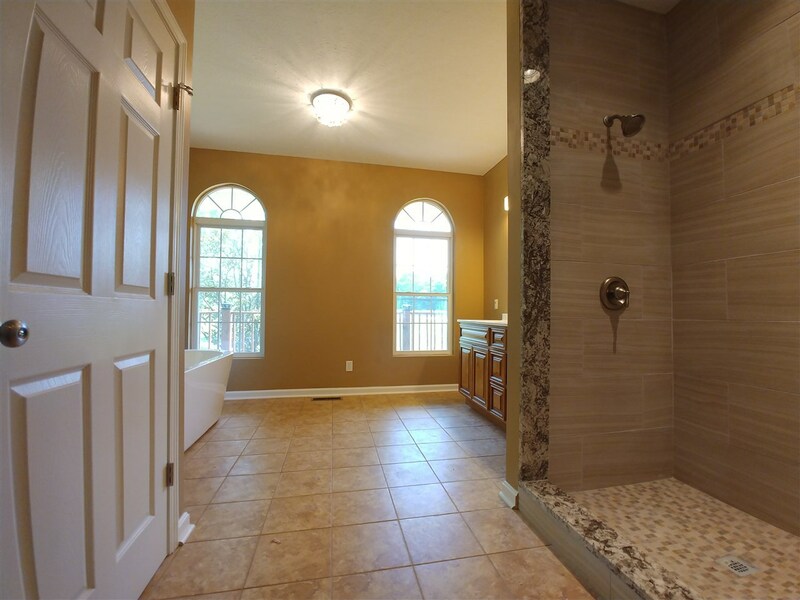 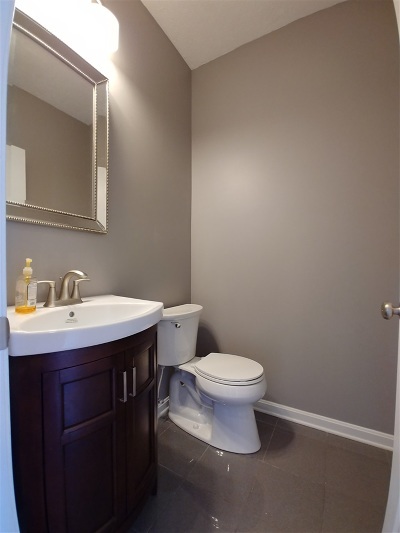 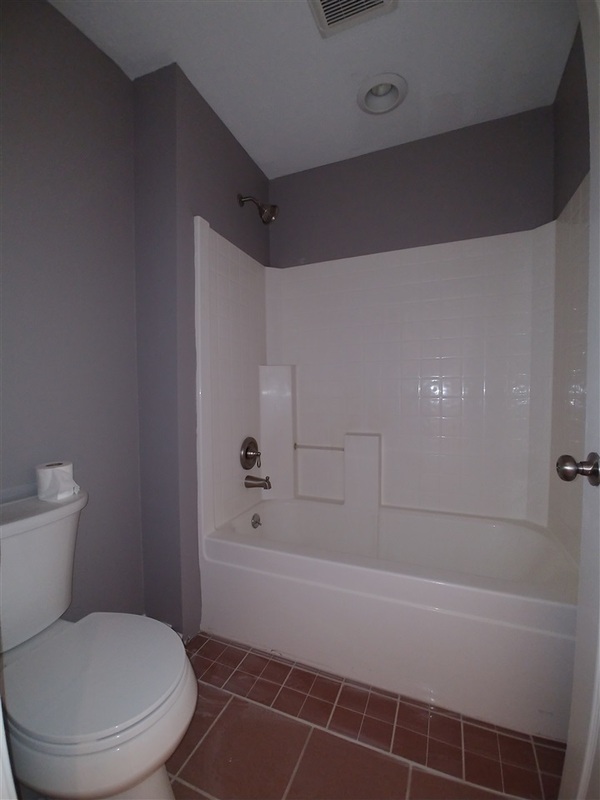 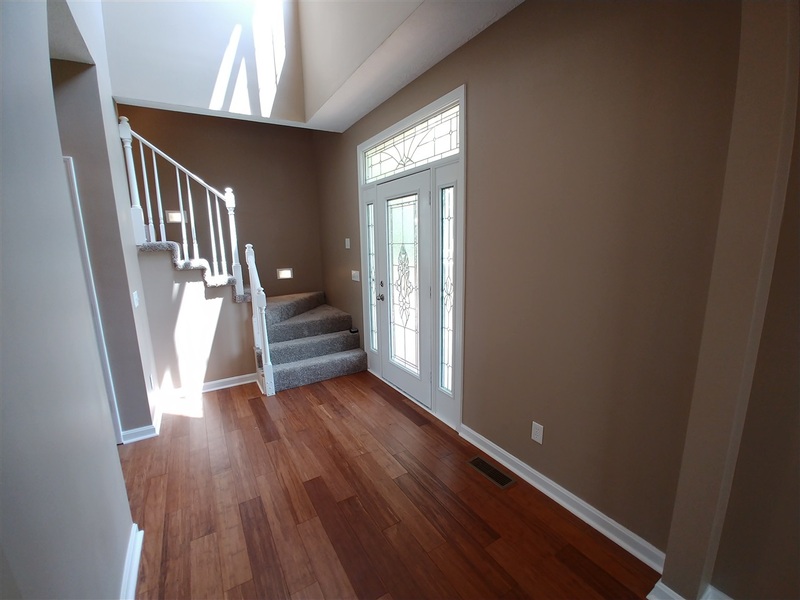 New and/or updated features include: kitchen cabinets & counter tops, appliances, ceramic tile, bamboo flooring (main level), landscaping, deck stain, HVAC units, and much more. 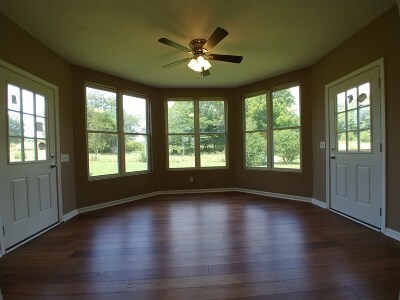 Main level master bedroom with huge master bath. 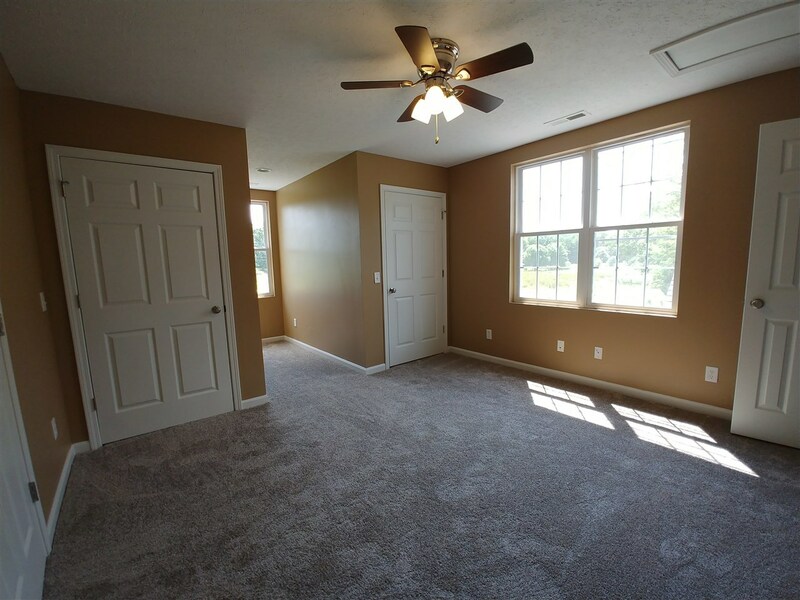 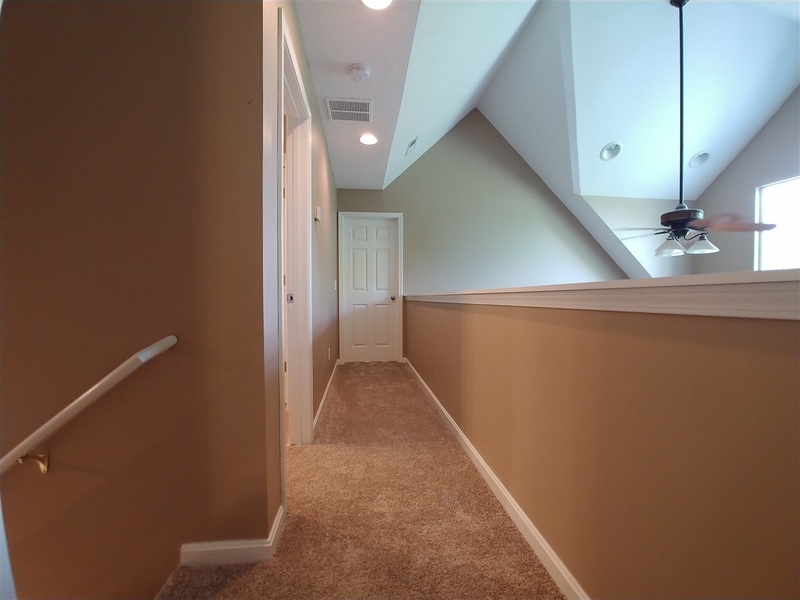 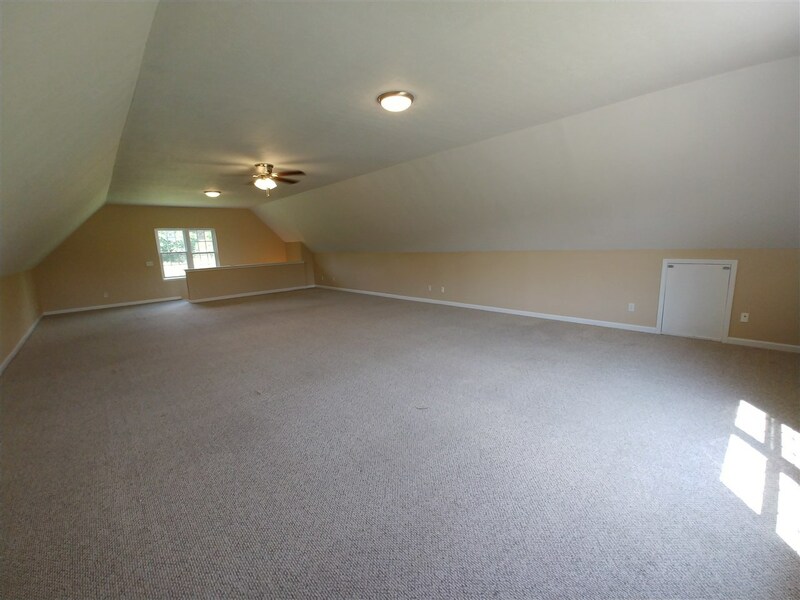 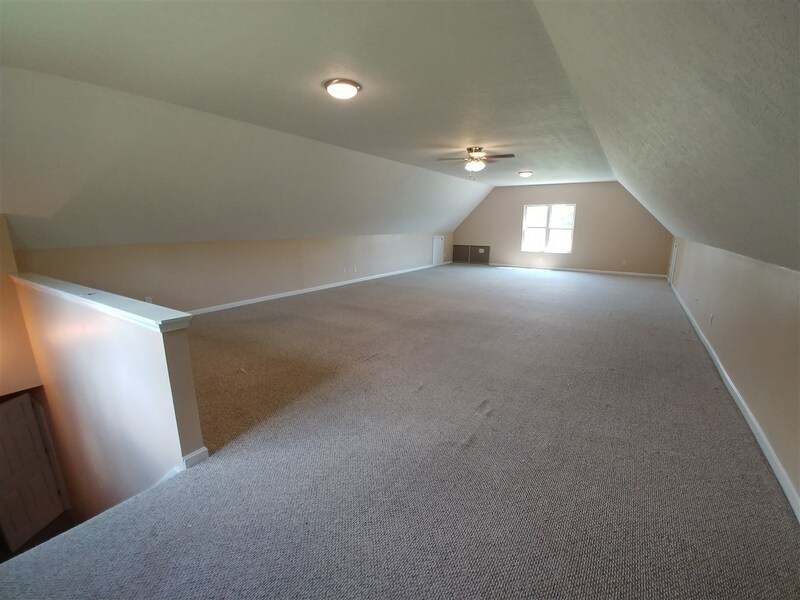 Upstairs bedrooms with 3 closets each. 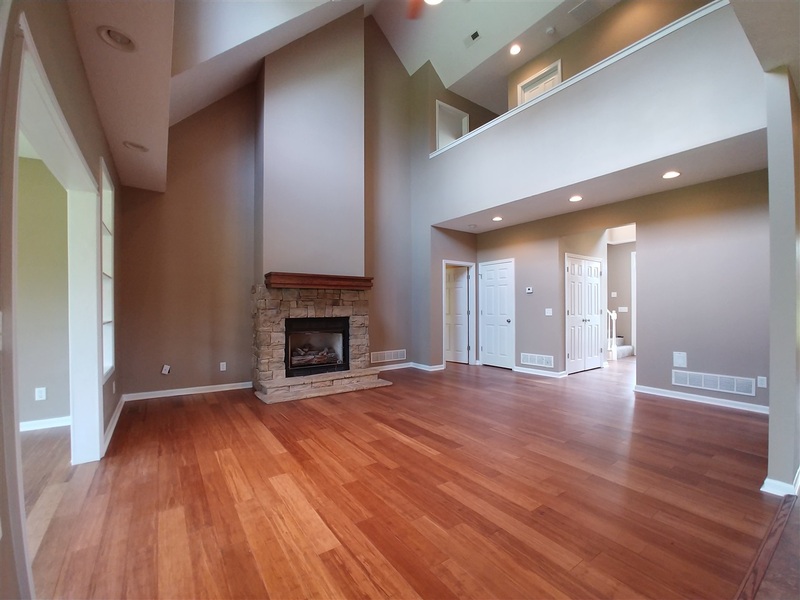 Stone fireplace in living room with wood mantle. 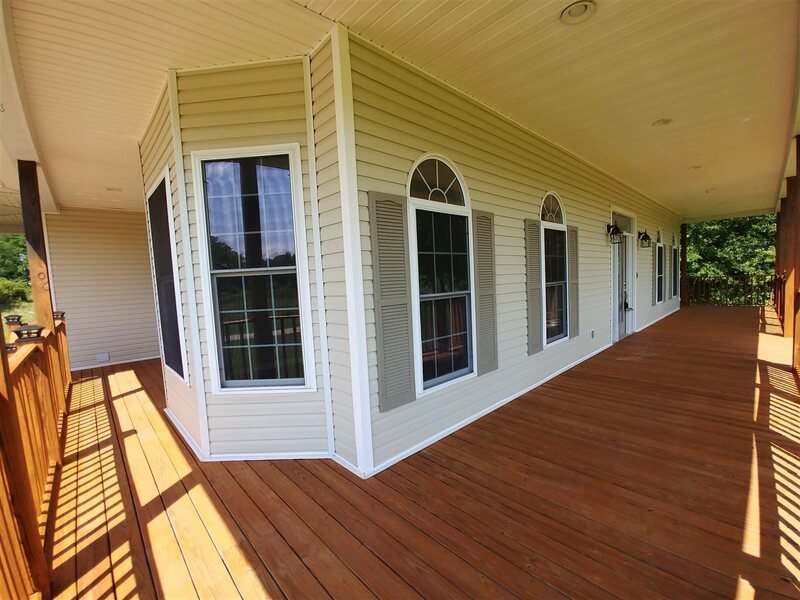 Sunroom on rear walks out on either side to the wrap around covered deck. 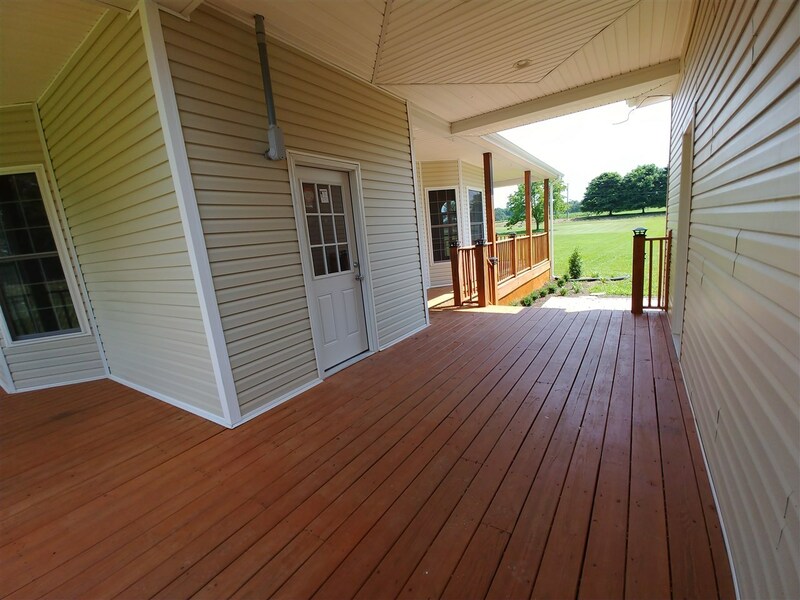 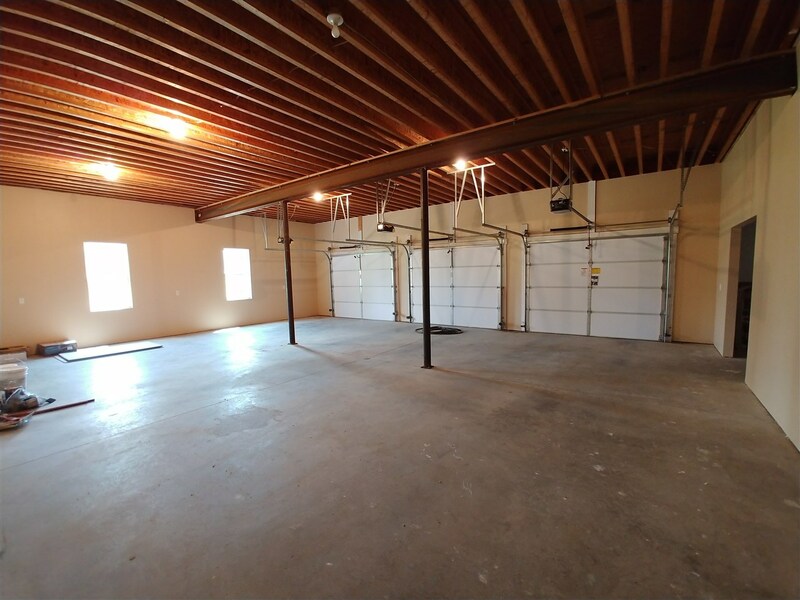 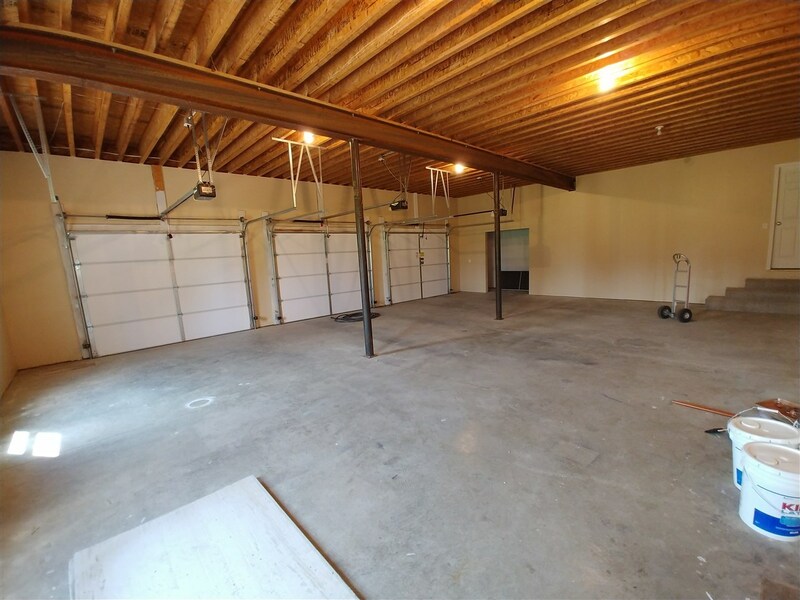 Breezeway connects the gigantic 30&apos;x42&apos; detached garage that has 3 overhead doors, 12&apos; ceiling, storage/work area, and approximately 1,200 sq ft of finished living space upstairs (no heat or air so not counted in total sq ft).